Want to renew an old yard or gardens that have lost their vitality over the years? Or are you beginning in a new home and bare grounds? 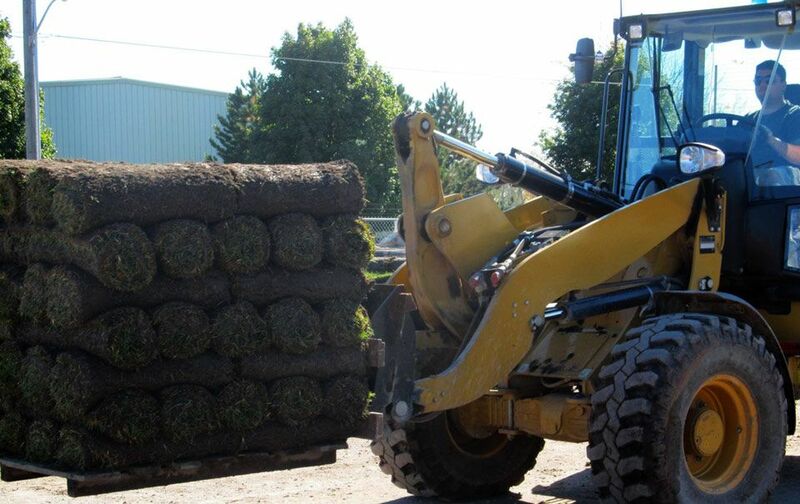 Allen’s Landscape Supply Depot & Garden Centre is a supplier of grass seed, sod, soil, mulch and many other products for healthy and attractive lawns, gardens and flower beds. Be sure to check out our Garden Centre, filled with products and ideas for the decorative side of landscaping. 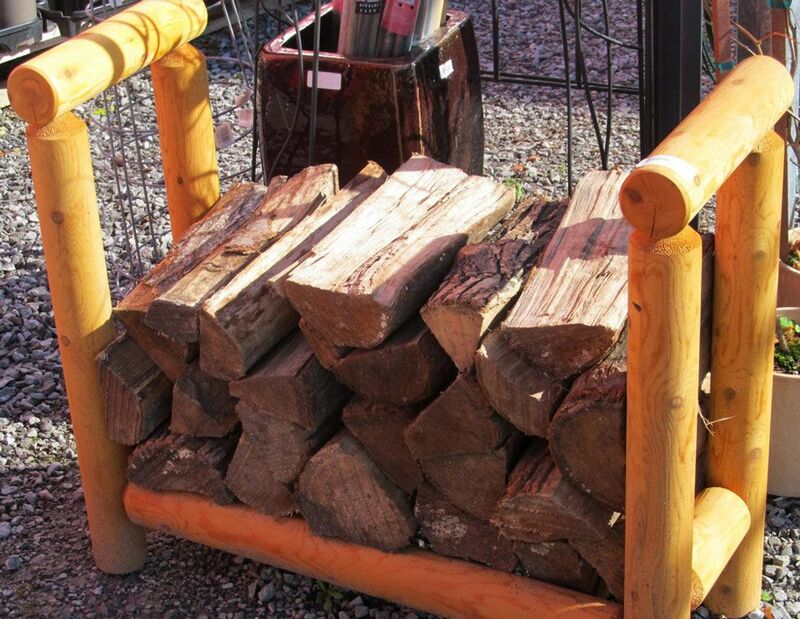 We have everything you need in order to create the beautiful outdoor retreat that you have always dreamed of. The goal of Allen’s Landscape Supply Depot & Garden Centre is to provide you with quality products for both sides of your outdoor project – the construction side and the decorative side. Allen’s has 15 mulches to choose from that please your eye and help keep your flower beds weed free. You can choose any mulch that is natural, dyed, coarse or fine. Samples are located in the office for quick decision making. Choosing a soil for your next project does not have to be hard, whether you are looking for Sandy Loam or a nutrient rich Garden Soil. We have 7 soils to choose from and one that is right for you. Specialty soils for seeding, sodding, garden beds, or grading. Call our office for some great advice on what would work best for you individual project. Multiple varieties of sand available for uses in many applications ranging from septic beds, cushioning for cables, horse arenas, volleyball courts, kids’ sandboxes, or under pools and pond liners. Enjoy your surroundings and add curb appeal with our extensive selection of landscaping rock. Flagstone for a walkway, a decorative armour stone or moss rock for your garden, the possibilities are endless!! Interlock bricks and patio stones offer many different design options making it easy for any home owner to achieve a unique look for your new driveway or patio. Finish off with a stylish wall or border. We carry tools for both the homeowner and contractor. Our product line has something for everyone from wheelbarrows, shovels, rakes, garden edging, drainage supplies and concrete building materials. 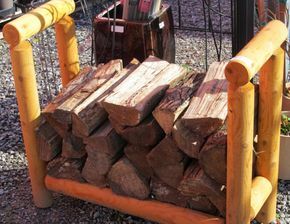 Some of our other products include sod, firewood, seed, fertilizer and much more.